The all new Yocan Uni battery is a revolutionary box mod style vape battery. Yocan has designed a new universal cartridge chamber that will successfully work with all 510 thread oil vape cartridges. 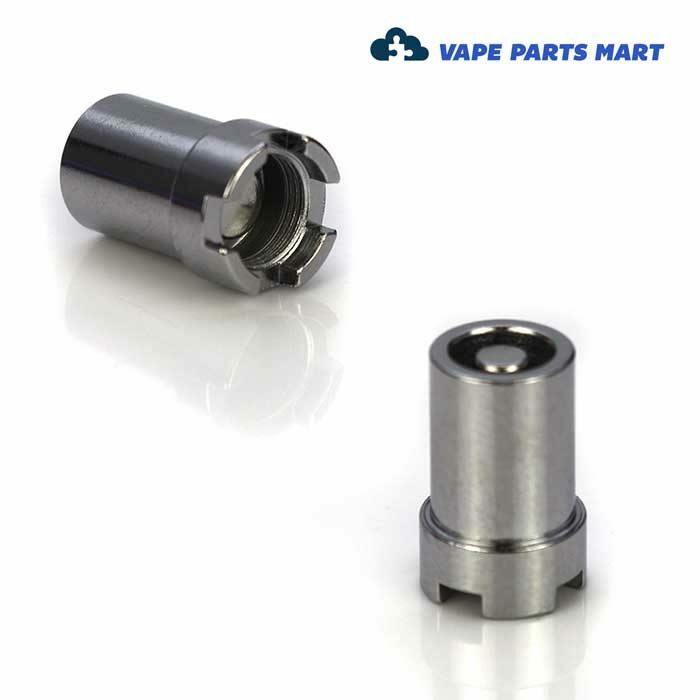 In order to use the Uni with your cartridge you will need the Yocan Uni 510 Magnetic Adapter. The adapter will thread onto the bottom of your cartridge allowing the magnet from inside the Uni battery to make a secure connection with your cartridge. 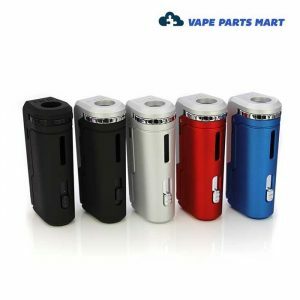 When purchasing the Yocan Uni Battery Vape Kit it will include a single magnetic adapter. Many users purchase extra adapters so they can easily switch between their various cartridges. Keep in mind that the adapters are very small and potentially easy to loose therefore having a spare is always a great idea. Just like all cartridges are not created equally, not all magnetic adapters are created equally. To take advantage of the variable cartridge selector on your Yocan Uni you much use the actual Yocan Uni magnetic adapter. 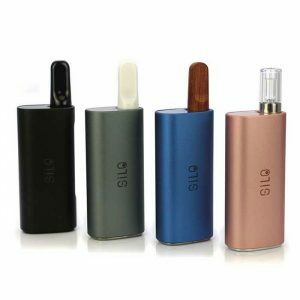 Most Cartridges are .3ml, .5ml and 1ml in size and the selector tool on the Uni will allow you to choose your proper cartridge height. 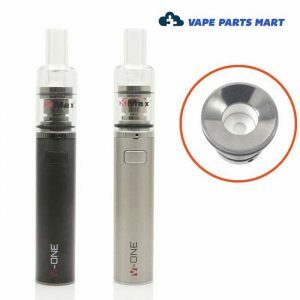 Many other vape battery manufacturers use magnets to connect to their cartridges such as the CCell Palm and PCKT One. Even though the technology is similar the magnets are interchangeable. 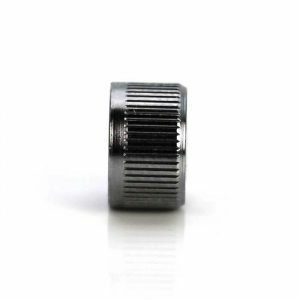 The Yocan Uni Magnetic Adapter is slightly taller than most magnet adapters available. Most oil cartridges are 510 thread so finding the right cartridge is pretty easy. The Yocan Uni is a button activated battery so you can use either bottom airflow cartridges or top airflow cartridges. The actual magnet resides inside the battery itself. Made from steel allowing the magnet to make a firm connection with the cartridge. 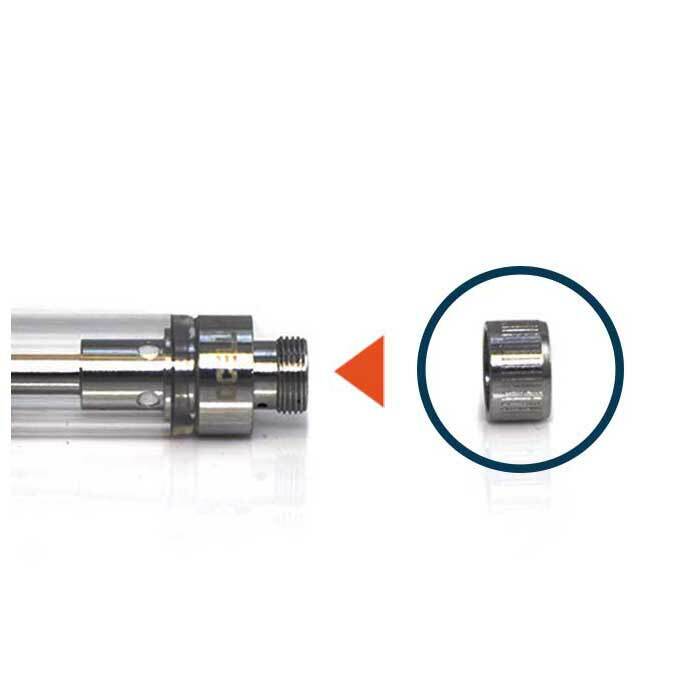 This type of magnet connection will allow the cartridge to easily spin within the device making it extremely easy to properly line up the cartridge with your mouth. Ordered 5 on Friday night and got them Monday, very fast shipping, lowest price I could find, and they threw in some free stickers. This company has definitely won my future business. I recently picked up a Yocan Uni battery and its been satisfactory. When I saw that you can buy just the magnet adapter for a low price, I decided buy 3 just in case I accidentally lose track of that piece. they are as advertised. glad this was available.